Formula 1 locked in footwear and lifestyle brand New Balance as the Presenting Partner of F1 Esports Series. 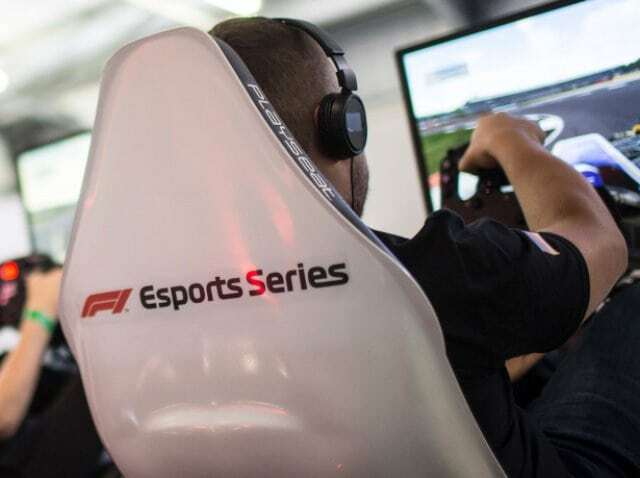 In addition to activations around the three Pro Series live events as well as branded digital content, the brand will fully integrated into the F1 Esports Pro Series Championship, with wearing New Balance socks and shoes while racing for their Official F1 teams. The Championship will consist of three live broadcasted and streamed events, each covering multiple races, held in London in October and November. Drivers and teams will collect points across the Pro Series to win the Drivers’ and Teams’ Championships, with an overall prize pool of $200k.